Every week many people participate in this, and others I expect, meme with totally different topics. Whatever emerges to ones mind comes across for all of us to see, to like or dislike...all is possible. That is one of the things wich makes participating in a meme so much fun, isn't it? I do have a mind which can think and act very quickly, i very rarely have to sit and think long and hard about what i will enter for participation but visiting every participant i also see people struggle sometimes with what to use for an entry. 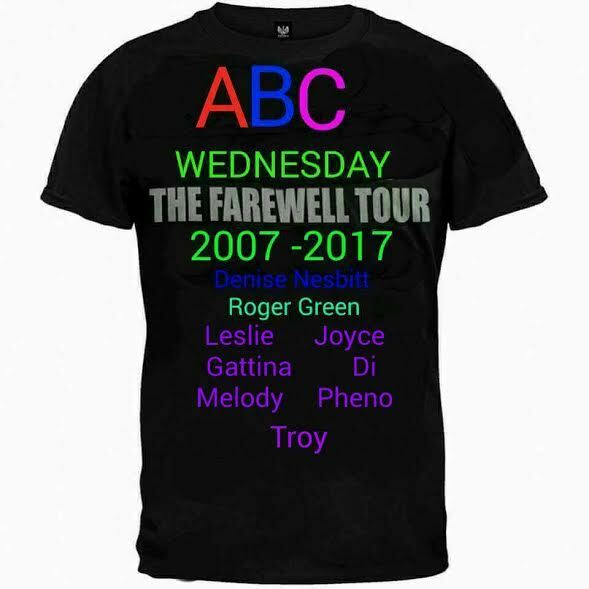 I love the fact that so many people participate every week and going back in the ABC history one can see many, many, many entries, week after week after week. I think is extraordinary for a meme to be so succesfull and have so many loyal participants who will return (almost) every week. So... from a fairly new member of this meme... in my heart emerges a feeling of gratitude and respect to all of you and of course the wish that for long time to come, i will be able to may greet you every week again! Lets keep 'emerging' things out of our imagination to keep the weekly fun in 'our' meme alive and kicking! Prachtige photo Melody! Splendid foto, Melody! That is a different take and a commendable one. Nice photo too. Gratitude is indeed a noble quality to develop, it helps us emerge into a more humane and compassionate human being. And this photo of 'transformation' from caterpillar to butterfly says so much, if we only listen to it. Thank you for sharing. I think we'w all caterpillars, hoping to be butterflies someday. Nice thought Roger.... to become a butterfly some day is a good goal ! I think my butterfly days are over...lol...I only fly in airplanes now! LOL Great post, Melody. ;-) ofcourse they're not !! As long as you live you are a beautiful creature, like a butterfly! The photo for emerge is gorgeous. That is a great photo and lovely idea on Emerge for letter "E". I LOVE the photograph that you chose to represent "emerge." Sometimes I know exactly what I want to write for the week, so my writing flows with ease. When I'm stumped, I look at the artwork/photography that I'm sharing for inspiration or do some research on words starting with that letter. Either way, I always enjoy the writing process. Happy ABC Wednesday, my friend! As long you are having fun with it, its okay, i wish the fun will stay always ! Such a perfect well chosen word this week. I think we all can Emerge and evolve throughout our lives. Lovely butterflies in your photo, I don't think I have ever seen that type before. glad that again you're here with a new meme. great and interesting word: emerging. And the pictured you choosed is wonderful! yes, indeed there is a touch of creepyness but i think they don't feel it... they won't get hurt by it i presume. Entertaining, exciting, evincing, enticing, eliciting, and yes, emerging entries! ;-) A nice list of e-words... thank you. Thanks for being such a wonderful host. Emerge is such a hopeful word. Thanks for your beautiful picture and words. emma watson is worthy looking.